[10:38] We keep our computers on lockdown, encrypt our data and secure them from prying eyes and online predators. But what about our backups and those external drives? Our data is so valuable; we dedicate this episode and look at diskAshur2, an innovative hardware solution created by UK-based iStorage. It features PIN-authenticated and hardware-encrypted hard drive to help you lock down your precious data. And this is no April Fool's Joke. 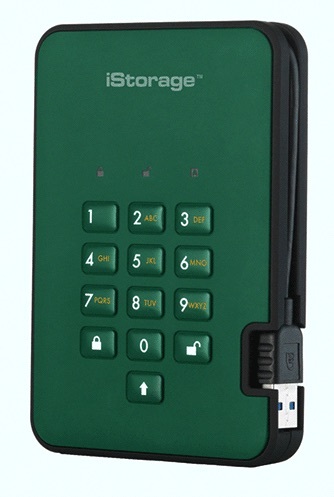 You can find iStorage diskAshur2 at Nuimpact (iStorage’s distributor) and Amazon. You can also read the original review at Troy Media.